The Malaysia Motorcycle Grand Prix takes places at the Sepang International Circuit. All the teams came to Malaysia in February for the first official pre-season MotoGP test. Once again it will be the hot sticky climate of this tropical country, together with the expected heavy rains, that will be a key factor throughout the weekend. The Ducati Team has won five times at Sepang thanks to Loris Capirossi, Casey Stoner and Andrea Dovizioso. 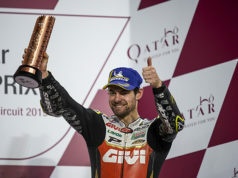 Dovi triumphed in the last two editions. Lorenzo was in Australia by Álvaro Bautista, who scored an excellent fourth place finish at Phillip Island. 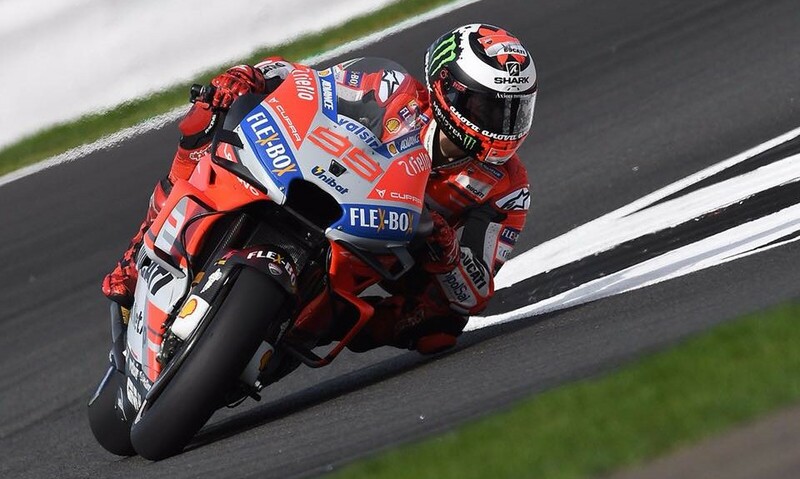 Now Jorge Lorenzo returns to his Desmosedici GP mount, and in these last two races will try and finish his second and final season in Ducati in the best possible way. 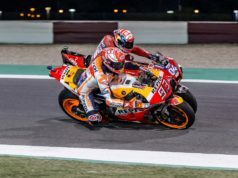 But with the exception of a DNF in the 2008 race, Jorge has never been out of the top 4 in qualifying or the race, and he has finished runner-up three times and third at the flag on four occasions. “Only eight days have passed since I had an operation on the ligament of my left wrist, but I’m feeling a bit better. For sure the operation was quite recent and so we’ll have to wait until I get on the bike to see how the wrist responds and if I still have a lot of pain when I ride. On Thursday I’ll go to the circuit medical staff for a check-up on my condition and I hope to be able to race even though I won’t be at 100%. I haven’t been able to train for the past few days and the Sepang circuit is very challenging, so this is not exactly an ideal scenario to return to the track”, Lorenzo said.